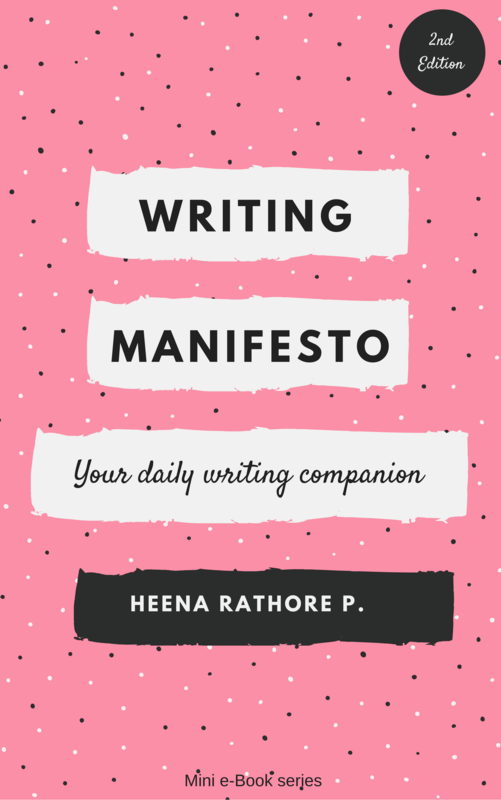 Manuscript Critique – Heena Rathore P.
Being a published author, I know well how much a book means to a writer. As the creator of our manuscript, we spend so much time with it that after a certain point, we become porous to mistakes and errors, and inadvertently let them seep into our prose, and regardless of numerous revisions, we can’t seem to get ahold of them. This is one of the main reasons why a manuscript, no matter how polished and revised, needs a thorough critique. Another reason, why a critique is necessary, is that often we fail to say everything we have in our mind, not because we don’t know how to do it, but because we end up thinking that we’ve already explained everything perfectly. Whereas in reality, either we end up not saying enough or overdo it. In any case, you need someone to read your book thoroughly, not only from a reader’s eyes but from a writer’s eyes as well, who knows how the book should read and also how it should be written. It will be returned to you in the form of a digital* Critique Report in PDF format. In this report, I’ll be providing a chapter-by-chapter critique on all the elements listed below. PS: Manuscript/Novel Critique is different than Beta Reading. For Beta Reading details, please scroll down and read the ‘NOTE’ under ‘COST’ section. Anything and everything else that can possibly have an effect (positive or negative) on your chances of successfully publishing your book. *If you need a physical Critique Report, you’ll have to bear the costs of shipping. I’ve finished writing my manuscript, can I send it for novel critique? Yes, but only if you’ve worked on your manuscript for at least 4-5 drafts and have thoroughly revised as well as edited it, to the best of your capability. If you send a half-baked manuscript, then it’ll only end up wasting your money and time. How can I request a quote for my manuscript’s critique? Simply drop me an email with the basic details of your manuscript (Name, Genre, Total Word Count and Synopsis) along with the first chapter of your novel (please include the prologue if your manuscript has one.) I will send a revert in 48 hrs with the quote and a slot availability. In a month, I critique only 2 novels at most. Every month I designate 2 slots as per the availability of dates. You can pick a slot of your choice from the available slots. Once the analysis of the first chapter is complete, you’d be provided with a per page cost based on the amount of work required for your manuscript/novel. Ready to schedule an analysis? Click here. 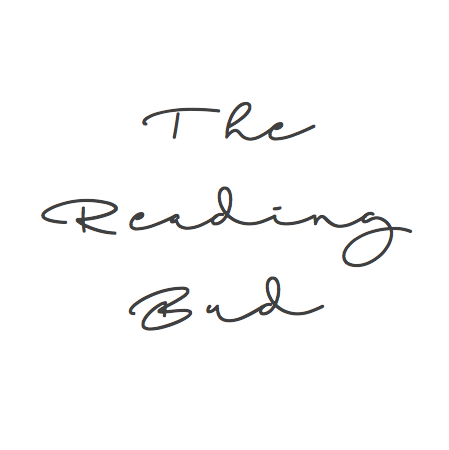 Please Note: I also provide BETA READING service (paid only, as I hardly get any free time.) Beta Reading is a lighter version of Manuscript/Novel Critique and will consist of a report explaining basic issues regarding the plot, characterization, story arc and consistency with your manuscript along with an overall analysis of the story from a reader’s viewpoint. You can request a quote (which is priced lesser than manuscript/novel critique) in the same way as explained above. Heena exceeded my expectations. Her critique report bristled with professional knowledge and ideas and left no doubt about the hard work she’s put into it. She’s figured out the main issues of my story and provided so many good suggestions that now I feel like I owe her more than what I paid for her service. I’ve written short stories in the past and have got them critiqued but getting a detailed report from Heena ma’am was a different experience. I’ve made changes as suggested by her and now my story makes a lot more sense. I feel confident about the story now. The best part about her critique is that she has pointed out minor issues as well. Done with the second round of critique and I hope she’ll accept my request to edit the novel as well. I knew that Heena would provide a highly professional assessment of my story. She did not dissapoint at all. I was greatly encouraged by her report and I understood the points she made perfectly. I would certainly like to work with Heena in future. 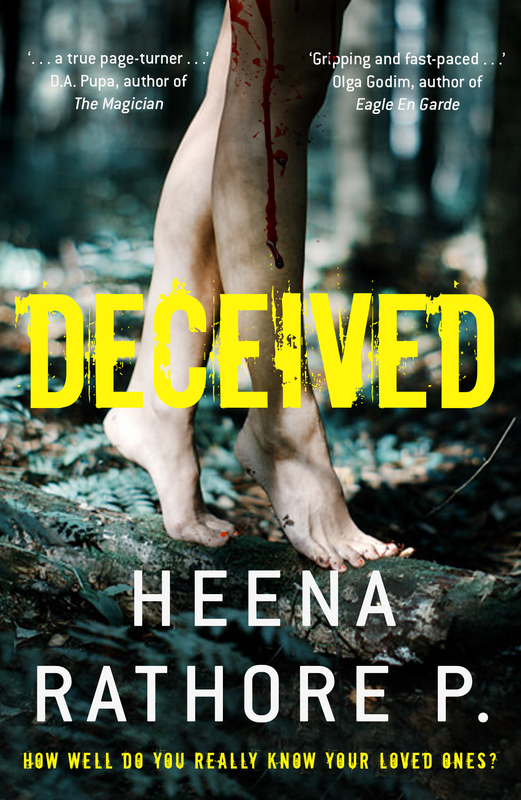 “Heena I have been meaning to tell you how grateful I am for your feedback. I made a study of it, re-wrote it all in my own way of looking at it and I have been incorporating most of it (about 80%) into my novel. – XXXXXX (pseudonym), author of Asylum Residentt. Fantastic! Finally, after many attempts to find a professional editor to work with… look no further, this gig is it! Thank you and I will get back to you soon. She was really good and she helped me a lot!